This blog is for those haircare startups and entrepreneurs, who want to develop an app like Uber for haircuts. In this blog, we have mentioned 3 important solutions that startups can consider while developing on-demand apps for Haircuts. In our busiest times, finding out the best barbershop or barber or taking an appointment for a haircut is nothing but hassle. To eliminate all these hassles, there are Uber-like apps for haircuts, which allow users to book professional and experienced barbers from their homes or offices. Being a startup or entrepreneur, if you have ever thought of developing apps like Uber for haircuts, it is highly recommended to quickly go through with the following statistics of this niche. By 2024, the global male grooming market is estimated to be worth approximately 29.14 billion U.S. dollars. In 2018, the global haircare market size is estimated to be worth about 87.73 billion U.S. dollars. The net value of men’s grooming industry was $20.3 billion in 2015 and it is expected to have a value of approaching $26 billion by 2020. 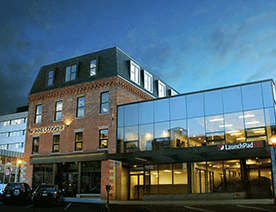 Furthermore, the healthcare market has been encouraging for the last few years. 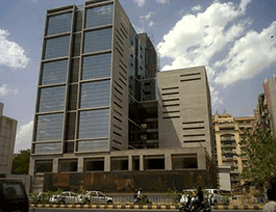 Additionally, in the upcoming years, this trend is projected to continue. There are huge opportunities in this niche if you as a startup are planning to dive into this sector. 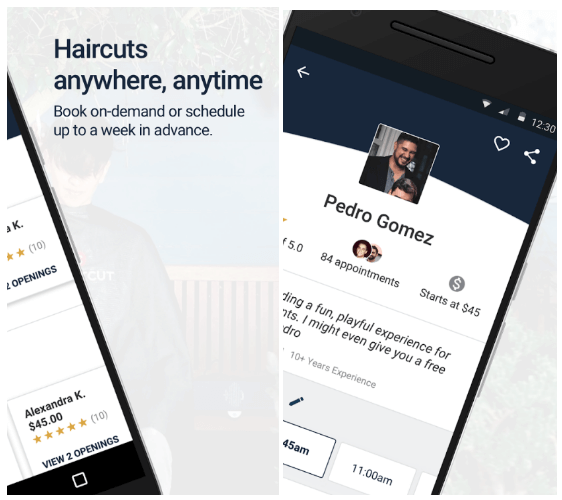 An app like Uber for haircuts allows its app users to book in-office haircuts, in-home haircuts, beard trims, and blowouts within 30 minutes, bi-weekly or monthly basis. In short, using apps for haircuts, users can book a haircut and other grooming services as per their convenience. Now, let’s move towards the important solutions, which you can’t miss to embrace while developing on-demand apps for haircuts or an app like Uber for haircuts. One of the important things, which you can’t miss is to realize the pain points of your customers. Talking about the pain point of your customers, it can be a specific problem, which they have been facing for so long while having particular services. The very first thing is that you as a startup need to realize it. We all are having busiest times, and when it comes to the grooming services, then it is hard to find out the perfect and experienced barbers. All you just need to provide solutions to your customers or users as what they have been missed so far. The on-demand barber services eliminate their pain points while booking experienced barbers for themselves at anytime, anywhere. The in-home haircut app allows them to book grooming services as per their convenience. By understanding customers’ pain points and realizing them, you can provide solutions to all their problems to succeed. 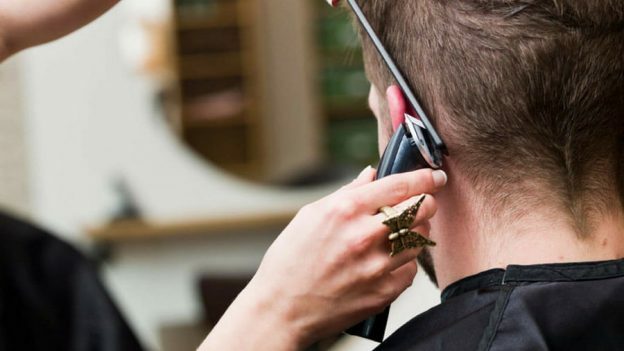 After solving problems of your customers, the next important solution, which you need to keep an eye on during the development of on-demand apps for haircuts is the fusion of quick and convenient service as both go hand-in-hand. 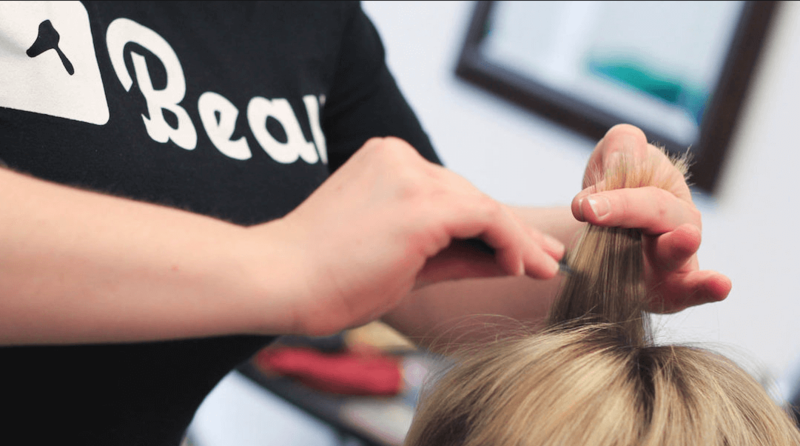 Being a well-known haircare startup, you can develop an on-demand haircut app that allows users to book an appointment with just a simple tap on the screen. 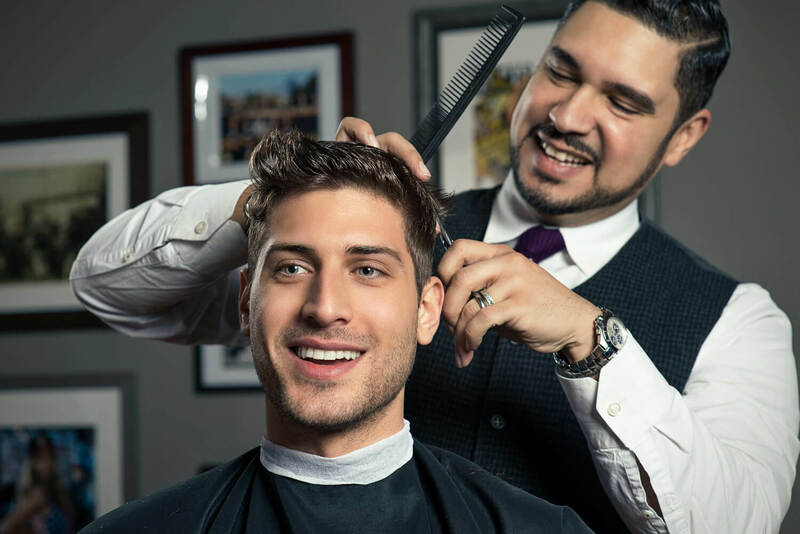 Enable them to choose handpicked and vetted barbers, who carry their license and credentials with them on the road, so your customers will get an assurance they have chosen a legit professional. In addition to this, you can allow your users to book a range of barber services using a haircut app from morning to night. Now, using a mobile application to book a service and get instant service at the comfort of the home has become the norm. 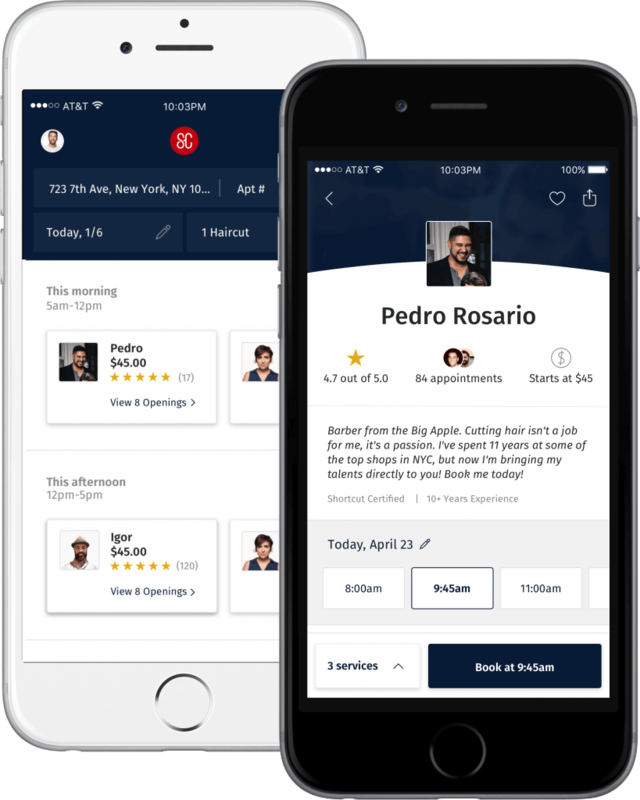 When it comes to on-demand barber app solution, you can allow your customers to discover and book the best barbers in the city or town. Whether you want to develop a haircut app like Shortcut or Squire, consider including such features in the app that lets users book and pay for a haircut or shave in a few taps. Make sure that your main aim must be to make it easy for customers to book services without any hassle. 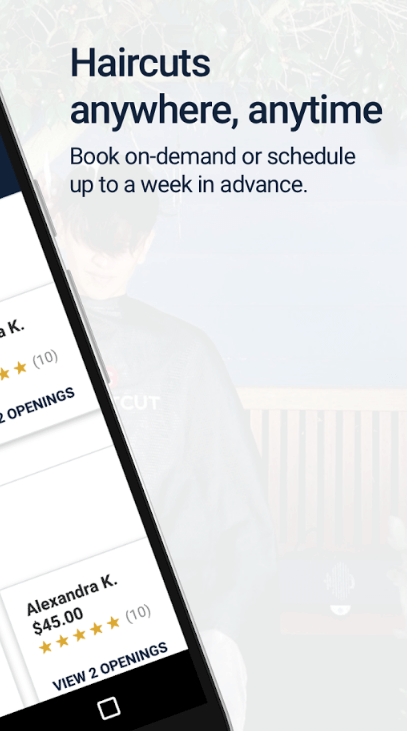 Using Uber for haircut app, users can check the availability and reserve a time slot that best fit in their schedule. To pay for the service, provide them multiple payment options like card, wallet, net banking or cash. In short, customers will sit back, relax and enjoy their haircut or shave services at their home, office or in the hotel room. Allow customers to experience a completely new and modern way of getting a haircut at their fingertips. 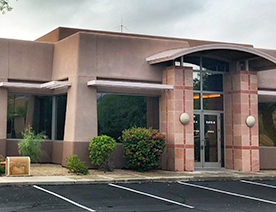 To make your business or startup successful, it is a must to take note of certain solutions for nailing the on-demand barber services or we can say Uber for haircut services. 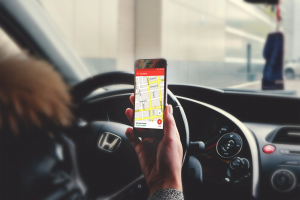 Following the on-demand trend, there are many businesses that are developing on-demand mobile app solutions to allow their customers to book service from the comfort of their home. To develop your own Uber for haircuts app, you can consider these mentioned solutions and enable your customers to book the best barber nearby and get the service at the doorstep. Being a haircare startup, if you are having an app idea on Uber for Haircuts, you can discuss it with us as we are a leading Uber clone app development company, serving clients from the United States, Saudi Arabia, Europe, and many other countries. Here, we have already developed over 60 apps like Uber. In case, if you still have any query or confusion regarding the cost of making an app like Uber for haircuts, Uber barber app development, Uber haircuts app development, quote for on-demand app or how long does it take to make the best haircut apps, then you can fill the following contact us form. One of our sales representatives will get back to you as soon as possible. 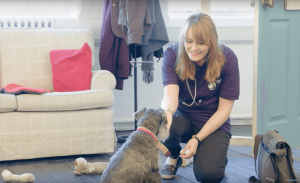 The consultation won’t cost you any money. 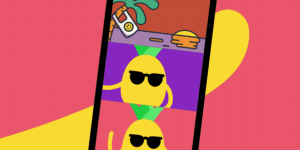 This page was last edited on March 22nd, 2019, at 8:33.